Animal guides and totems can be powerful harbingers of messages for us. Some remain constant and others visit us during times we can benefit from their energy and meaning. 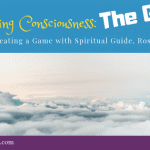 We can ask them to guide us when needed and invite their individual medicine into our lives. 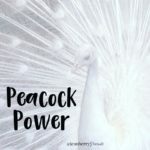 No matter what your animal guide or totem is, you can also call on the power and traits of any spirit animal to guide you through events in your life. You don’t even need to wait until it’s a tough or challenging time — even when good things are happening for us, we can benefit from harnessing and practicing the lessons offered by particular animals. Peacocks have resonated with me for a long time. They appear in my writings, games, and paintings often. Why? Because the peacock is one of my spirit animals. They communicate messages specific to me but also some universal truths. What so special about the peacock? Lots! Besides being colorful and graceful, peacocks symbolize freedom, nobility, integrity, self-expression and refinement. Have you ever noticed that a peacock’s train resembles a blanket of eyes? That’s because they also represent watchfulness and different ways of seeing. Have you ever heard a peacock’s call? It’s an unexpected and distinctive sound. Sometimes it sounds like laughter. It’s a great reminder to laugh at things and not take life too seriously. We all need to relax and foster light hearted humor as we navigate daily life. One of the coolest things about a peacock is it transforms in front of our eyes — it unfolds a brilliant tapestry of shape, texture, and color. 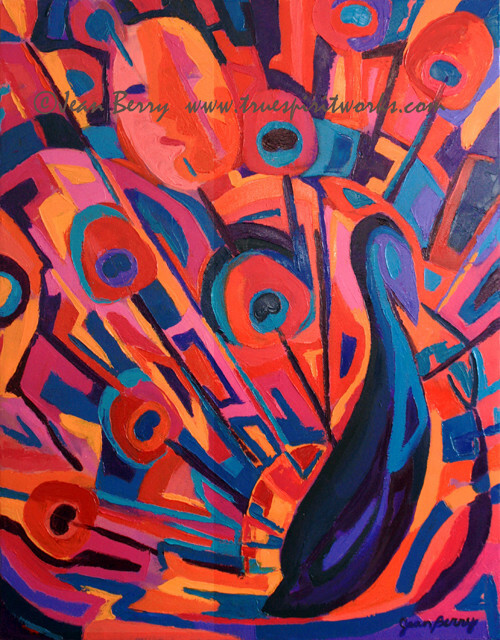 Peacocks allow themselves to “open up” and, in doing so, become a marvelous work of art in their own skin. You, too, are a work of art! 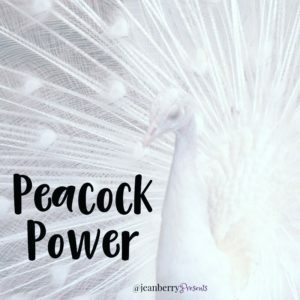 So when you need a bit more pizzazz or confidence, harness the energy of the confident peacock! Raise those tail feathers and strut around! Celebrate your natural beauty and let the whole world know you’re a force to be reckoned with! How will you harness your inner peacock this week? What animals “speak” to you? Do you suspect or know what your animal guides are? How have they helped you throughout your life? Want to know your Miracle Archetype style? Are you a Peacock? You can take the Quiz HERE. © Copyright 2019 · Jean Berry Presents · All Rights Reserved.